Jump rope HIIT is the best workout for getting lean, chiselling your body, and quickly boosting your overall fitness and moods! You can #getitdone anywhere because it’s fun, dynamic and efficient. If a fun, easy, quick and effective workout you can do anywhere, anytime is what you’re looking for then here it is! 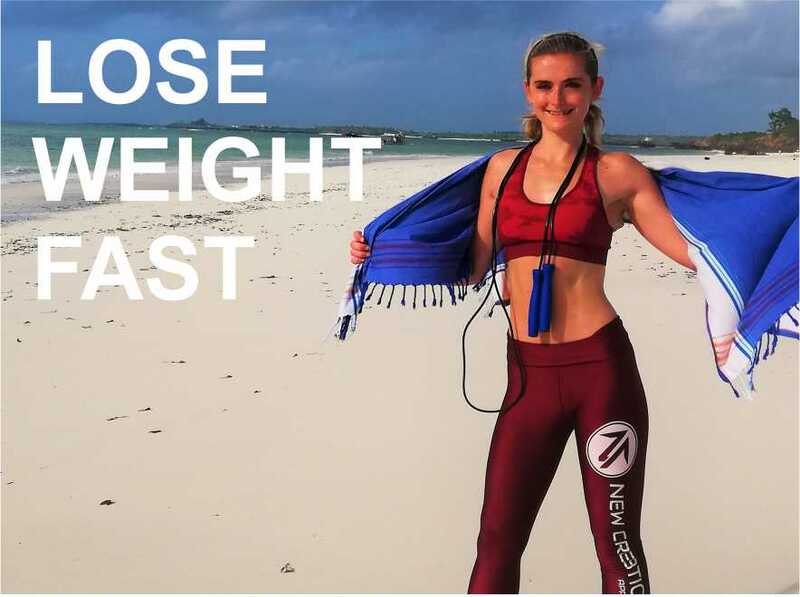 However, my Jump Rope HIIT (high-intensity interval training) workout program requires three simple but fundamental items that will help maximise the effectiveness of your workout experience! Believe it or not, the kind of rope you use does make a difference in getting you closer to a lean, fit, strong and energised body! Because I make you work in intervals, you will be switching between 3 different weighted ropes for endurance, fat burn, muscle building and speed reasons. 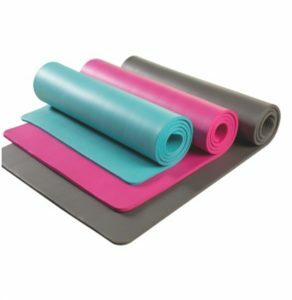 You’ll also require a resistance band for strength and core exercises and a mat for joint and impact protection, accessibility and of course comfort! 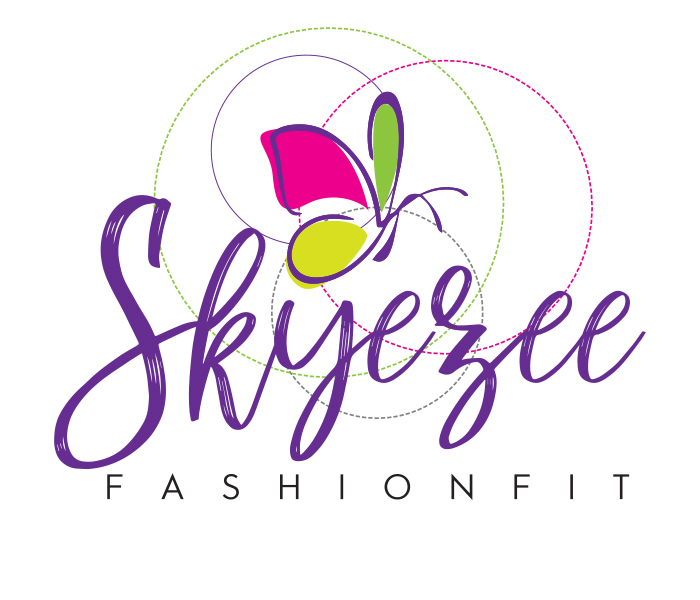 Get the Skyezee FashionFit Jump Fit Starter Kit Today! Order your kit below. Jump Rope HIIT is the ultimate calorie burner! I recommend starting both if you’d really like to see your body transform! This challenge consists of short video tutorials so you can complete it whilst starting our Jump Fit Fat Burn Starter Program. Remember, the key to achieving results and learning new skills is through consistency and practice! 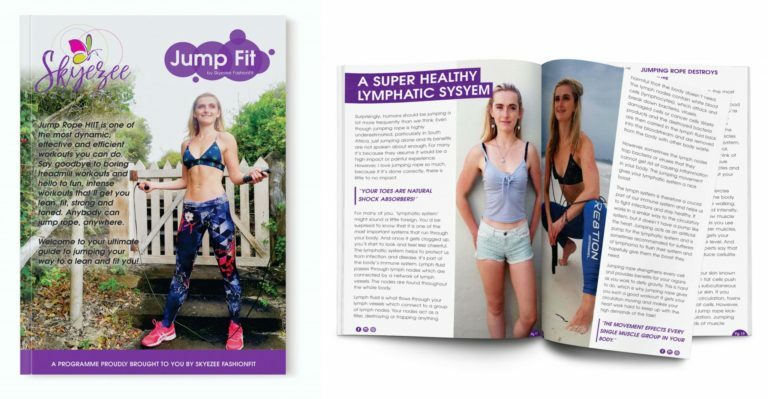 Read my eBook guide to get a better understanding about why Jump Rope HIIT is so incredible, the bodily benefits, how to jump rope safely, the results you can expect and how to build a training schedule that you’ll stick to! 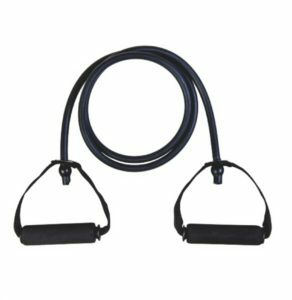 YOU WILL REQUIRE ALL 3 JUMP ROPES AS MY JUMP FIT FAT BURN STARTER PROGRAM IS INTERVAL BASED AND SWITCHES BETWEEN THE DIFFERENTLY WEIGHTED ROPES FOR MAXIMUM CALORIE BURN. Why Should You Purchase Our Ropes? What you will lack is quality and the maximum results that our ropes provide you with during and after your workout. I am proud to offer you our top-quality jump ropes. Most mass-produced ropes come standard and cannot be adjusted to suit your height. Therefore, you will have a very frustrating workout experience, many trip-ups, fewer health benefits and run a higher risk of injury! Each rope is crucial to your workout. 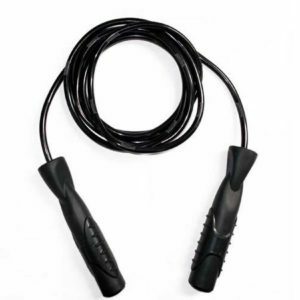 The lighter speed rope is vital to boosting your overall cardiovascular fitness and agility. The heavier ropes are going to add resistance and increase the intensity of your workout, maximising FAT BURN and LEAN MUSCLE MASS. Comfortable, strong grip handles that have been designed to deliver the ultimate feel and performance. Quick and easy adjustable system that allows you to find the perfect length suited to your height. Effective rotational and ball bearing systems to provide a smooth, long-lasting rotation on every jump. 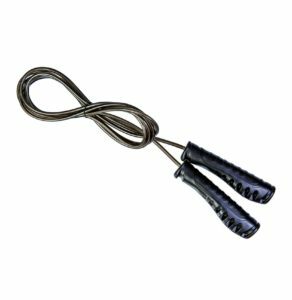 The textured grip and Ergo design handles on the heavier ropes provide maximum comfort and intensity during your workouts. 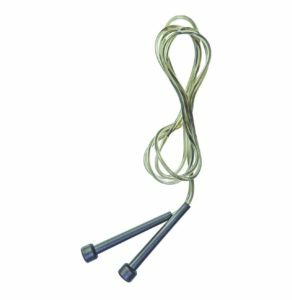 The sleek and slim handles on the speed rope allow for faster rotations, boosting cardiovascular health, agility and calorie burn.